Professional, strong treatment for face, lip contour, eye and neck contour, designed with prickly pear oil, anti-aging, anti-wrinkle, repair, antioxidant, firming, nourishes, repairs, protects , Restructures, repulps, and smoothes the skin. Designed specifically for naturally treating the skin deep and in the surface layer of the skin. Combines properties suitable for sensitive and mature skin, it is an excellent anti-aging treatment revitalizing and firming. 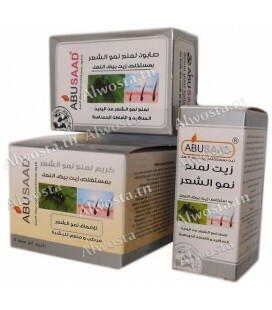 - Aquaxyl allows the skin to strengthen and regain its hydration. 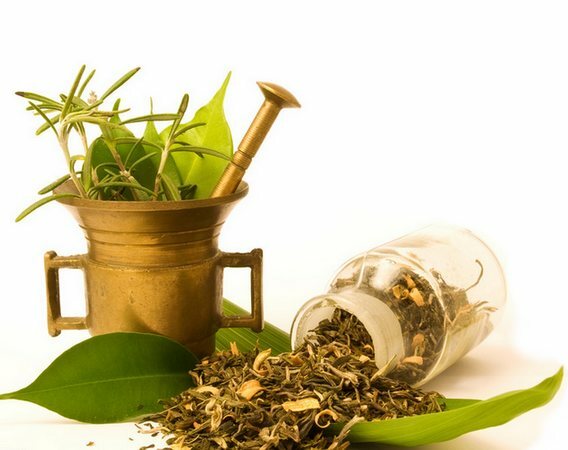 It is an excellent anti-wrinkle for all skin types, it helps to fight against the skin dryness, to improve the hydration of the epidermis and to slow the process of aging of the skin. Thanks to this care cream your face is revitalized, firmed and wrinkles attenuated! Note: The cactus face serum and cacti face cream, have complementary roles: the serum is a deep treatment, however the cream is a special treatment for the outer layers of the skin, it is highly advised to use both treatment for Achieve better results. 2- Absence du mode d'emploi sur les produits, et donc je m'ai trouvé obligé de faire le retour pour regarder la video sur votre site. j'ai commencé il y a 1 semaine et ma peau est très lumineuse et elle devient très douce et je commence à avoir son homogénéité, c'est un excellent produit comme tous merci. 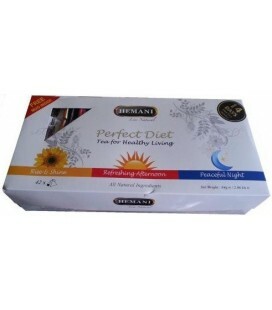 Hemani Slimming tea "perfect diet"